Learn Reactive Architecture. For free. At Your Own Pace. Over 17,000 individuals have started learning the principles of Reactive Architecture through our free, self-paced courses, receiving the highest ratings of any programs on IBM Cognitive Class. 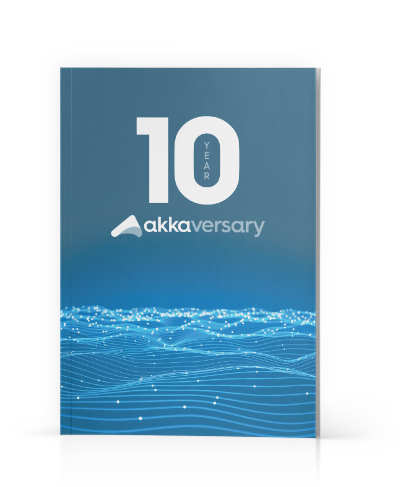 Understanding Reactive Architecture starts with understanding why it is needed. 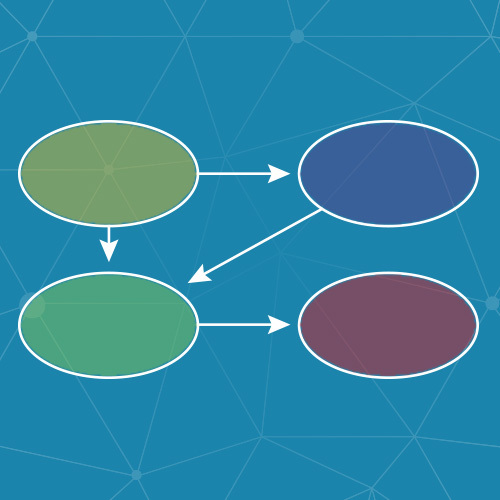 This course will explore the origins of Reactive Architecture, as well as what it means to build a system that is Reactive. 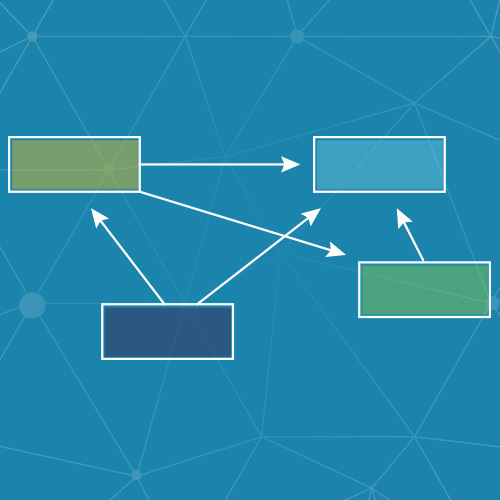 Domain Driven Design is a technique that is commonly used to build Reactive Systems. 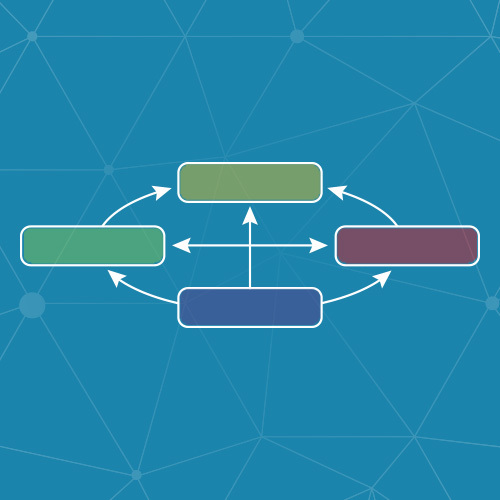 This course will introduce many of the core elements of Domain Driven Design. It will also explain how those elements relate to Reactive Systems. When we use the term Reactive, we are usually talking about Reactive Microservices. But what is a microservice? And how can we make it Reactive? 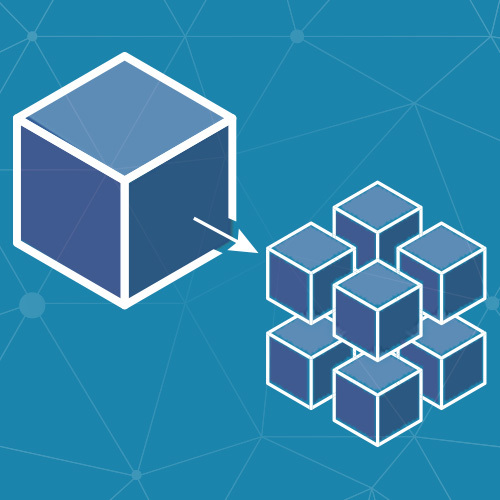 This course will explore the difference between monoliths and microservices and show the journey to making a system Reactive. 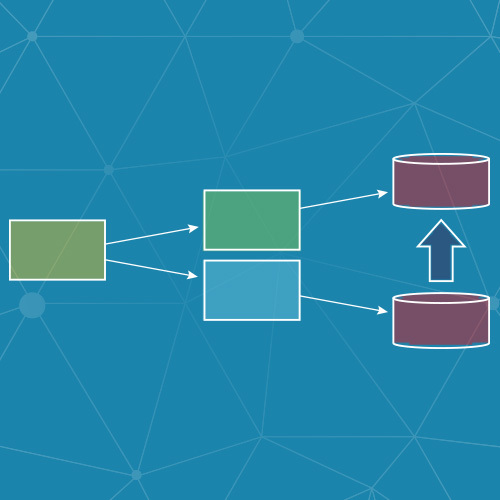 Building Reactive Systems requires a balance between Consistency and Availability. This course will explain why we need that balance and how it is affected by things such as the CAP theorem. We will also introduce some techniques we can use to strike that balance. Reactive Systems are distributed systems. When we build distributed systems we need to consider what form of messaging and coordination we will use between those systems. This course will introduce different messaging patterns, and how to coordinate communication between multiple microservices. Command Query Responsibility Segregation and Event Sourcing are hot topics in the Reactive Community. 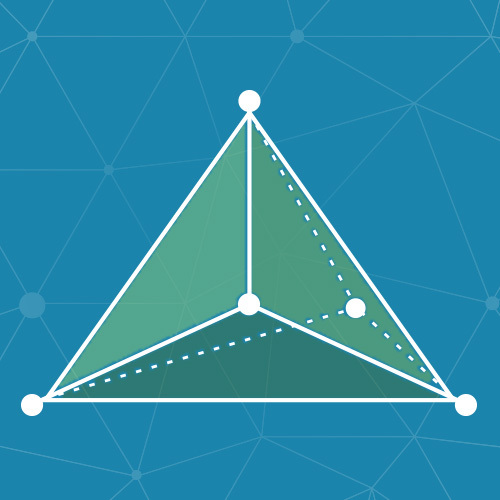 This course explores the relationship between these two concepts, and how they can be used to build systems that scale.